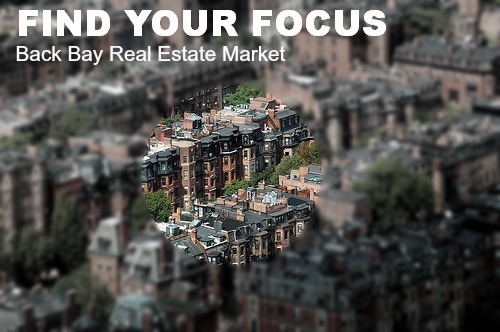 Register to watch this ON DEMAND (recording can be viewed instantly when you register below) for your opportunity to learn the Back Bay real estate market from the comfort of your own computer. This is an insiders guide to the Back Bay, with local neighborhood level market data and advice to help you know how to value your home and what to know when you're buying. 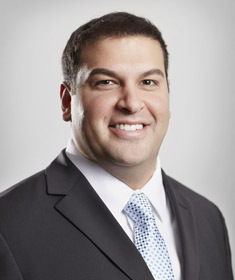 Michael has a Master Degree in Economics from Boston University. At Charlesgate Realty he leads the top ranked real estate team in Boston, with over 525 transactions completed in the past four years and he is the author of 2000-2010 Boston Real Estate Market Report: A Decade in Review. 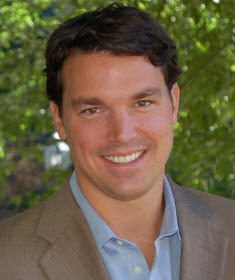 Frequently quoted in news publications like the Boston Globe and the Wall Street Journal and featured in TV broadcasts like NECN, Michael is a recognized expert in the Boston real estate market and was selected as one of the top 30 Under 30 Realtors in America. Ravi is a mortgage specialist at Residential Mortgage Services Corporations (RMS) and has assisted thousands of home buyers to obtain the right home loan for them by valuing clients needs and focusing on building relationships that stand the test of time. Ravi has expertise in all aspects of residential home loans. If you're thinking of buying a condo in the Back Bay within the next year, you should attend. The course is primarily geared to buyers who want to learn about the specifics and idiosyncrasies of the Back Bay market, however, urban buyers in other neighborhoods will learn details about high end condo buying and financing from the webinar as well. Internet connection and speakers or headphones to listen to the presentation.